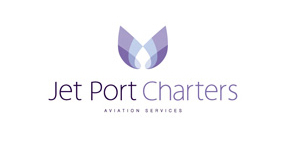 Jet Port Charters is part of the group of companies Jet Port, specializing in the organization of charter flights and business aviation ground handling at airports in Moscow, St. Petersburg, Sochi, Anapa, Krasnodar, Gelendzhik, Kazan and others. 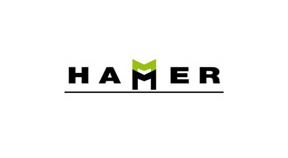 Hammer Handling company provides full range of domestic and international ground handling services: customs & immigration assistance, airside passenger & crew lounge; NOTAM; fuelling coordination; passengers & сrew services; V.I.P. catering arrangements; limousine & car rental; hotel & restaurant reservation; business meetings arrangement and other.